Wishing wells, in folklore, are thought to be sacred places where people go to speak a wish and have it granted by the deities residing in the water—the source of all life. 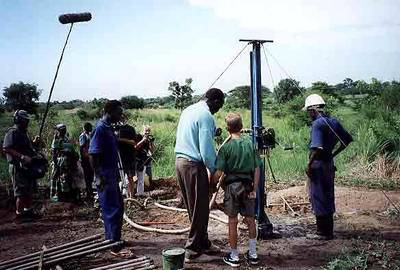 In 1998, then-six-year-old Ryan Hreljac spoke a wish: that he be able to raise enough money to help build a well in Uganda so that other children his age would have easy access to clean water. 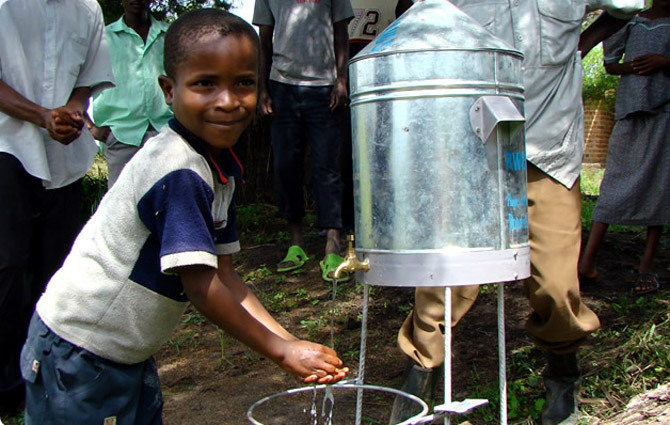 The following year, his wish was granted; a well was built at Angolo Primary School in northern Uganda, and it continues to serve thousands of people to this day. 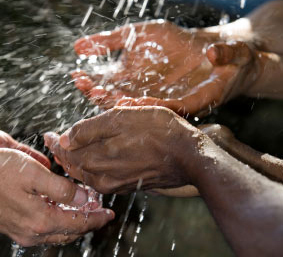 That one wish caused a ripple effect around the world, and its effects have continued to reach far and wide. 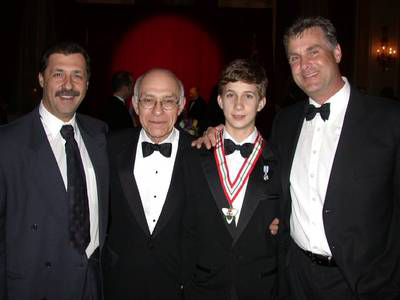 In 2001, with the help of his family and community in Kemptville, Ontario, Ryan formed the Ryan’s Well Foundation. 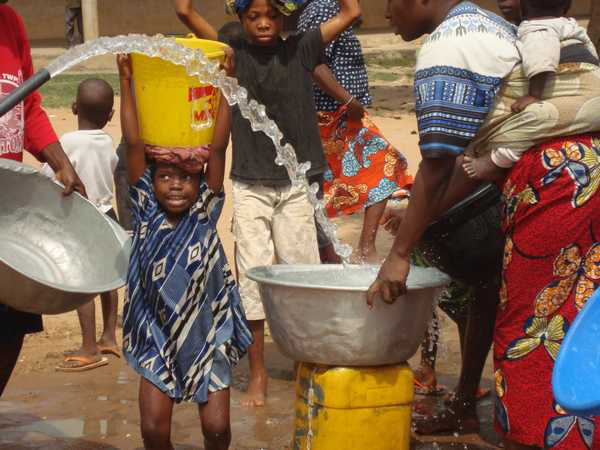 Since then, the Foundation has helped build over 660 wells and 715 latrines in 16 developing countries, bringing safe water and improved sanitation services to almost 715,000 people. Compassion. Dedication. Generosity. Humility. If only those things were so ordinary. When he got home from school that day, he announced to his parents, Mark and Susan Hreljac, that he wanted to raise money to build a well in Africa. He spent the next four months earning money by doing extra chores around the house. But after saving the grand sum of $70, he discovered he’d need $2,000 for the well. That meant doing more than household chores; that meant giving talks to raise awareness of his initiative. The idea would be daunting to almost any six-year-old. It was especially intimidating to Ryan, who was in speech therapy at the time for a speaking impediment. Still, he didn’t let that stand in his way. He began gathering followers and supporters of his initiative. Before long, he was giving talks at other area schools, and chatting up his classmates at recess to impress upon them the importance of having clean water. After landing the first drop in Ryan’s mind, Holy Cross Catholic School continued to water the growing initiative. When the first well opened in Uganda, Ryan was in Grade 2. His teacher Mrs. Dillabaugh decided to expand the project by putting each of her students in touch with a pen pal at Angolo Primary School. Ryan’s pen pal was Jimmy Akana, a boy two years his senior. Not surprisingly, Ryan kept up his correspondence with Jimmy even after the assignment ended, and the two became close friends. 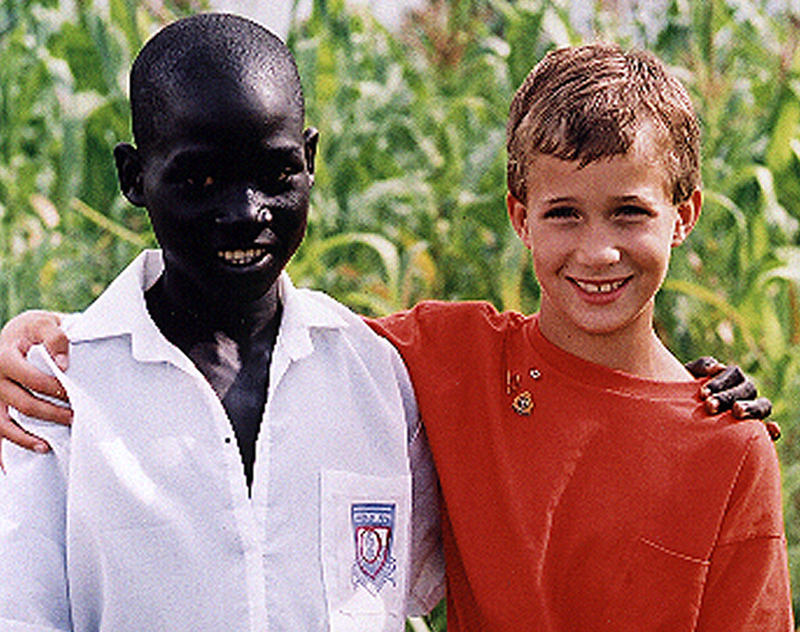 When Ryan made his first trip to Uganda for the 1999 well celebration, he and Jimmy had the opportunity to meet. Ryan and Jimmy in front of Parliament Hill, Ottawa, Ont. 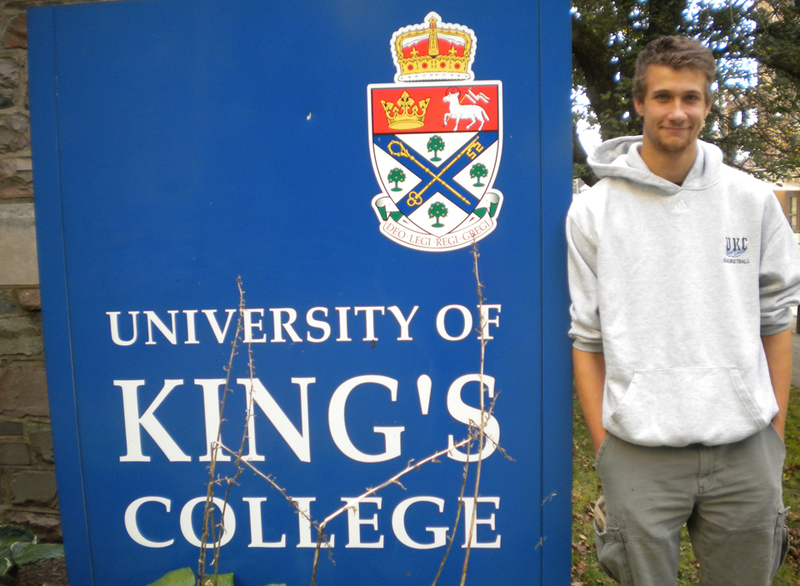 Jimmy became a Canadian citizen in 2007, and now has one year left in his undergraduate arts degree at St. Francis Xavier University. He plans to become a teacher, and is actively involved with Ryan’s Well as a speaker on water issues. He’s also an advocate for improving living conditions in Uganda, and was invited to speak at a United Nations symposium on the subject. Ryan is proud to name Jimmy as one of his three brothers, along with Jordan and Keegan Hreljac. 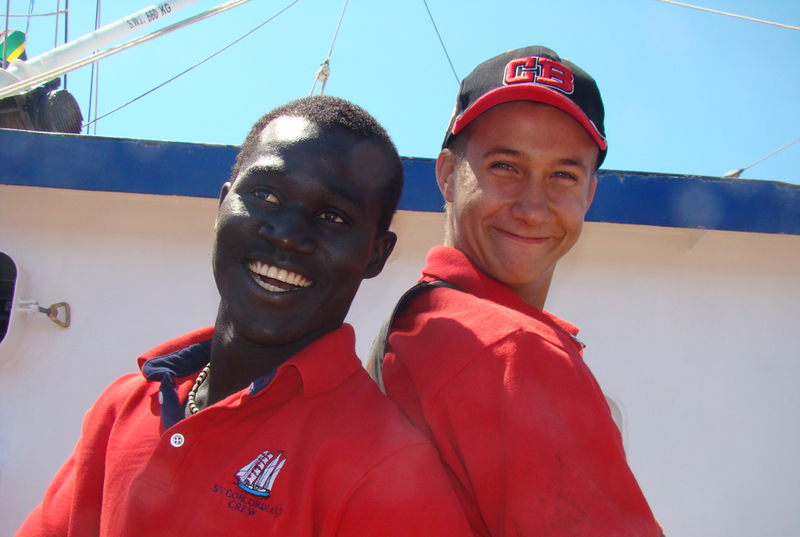 You can read more about Jimmy and Ryan’s story in Herb Shoveller’s 2006 book Ryan and Jimmy and the Well in Africa that Brought Them Together. Despite his best protests, I don’t think there’s any doubt that Ryan carries an extraordinary spark and spirit within him. He just turned 20, and he’s already got an incredible list of accomplishments. As founder and ambassador of Ryan’s Well, he’s visited more than two dozen countries, and made presentations to hundreds of schools, churches and civic clubs, and at dozens of international conferences and global events. He has a slew of awards and distinctions to his name. To mention just a few: the Canadian Meritorious Service Medal; Duke of Edinburgh Gold Award; ONEXONE Difference Award; Top 20 Under 20 Award; Planet Africa Group’s Nelson Mandela Humanitarian Award; World of Children Founder’s Award; Gloria Barron Prize for Young Heroes; and CIBC Young Miracle-Maker Award. He was the youngest-ever recipient of the Order of Ontario. He’s also been named a UNICEF Global Youth Leader; United Nations Association in Canada (UNA-Canada) Global Citizen; and one of the CNN Heroes. On top of all that, in 2000, Uganda’s Otwal sub-county declared July 27 to be ‘Ryan’s Day’ in honour of the day his first well opened. 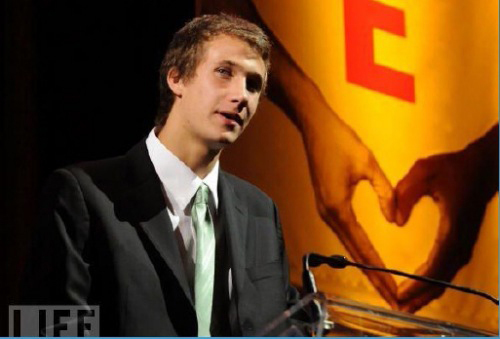 In 2006, Ryan became one of the first youth delegates to accompany a Governor General on a State Visit, when he spent 23 days in Africa with former Governor General Michaëlle Jean. He was also featured twice on The Oprah Winfrey Show. If that weren’t remarkable enough, he actually turned down his first invitation in 2001. Even more remarkable is his reason for saying no: then a Grade 4 student, he had a weekly commitment as a peer helper with the kindergarten students on Thursdays, which was the day Harpo Studios wanted him in Chicago for the show’s taping. At age nine, he understood the importance of honouring his commitments, even at the expense of an appearance on Oprah. Fortunately for the Hreljacs, not long after Ryan politely declined the invitation, the show’s Executive Director called back and rescheduled his interview for the following Tuesday. Thanks to Ryan and the thousands of volunteers who have gotten involved with the Foundation, Ryan’s Well has made huge strides in addressing the global water crisis. The World Health Organization (WHO) lists the Foundation as a model for its Healthy Environments for Children Alliance (HECA). From his worldly perspective, Ryan sees Canadians as being in a unique position to instigate and lead change. “I’ve loved being Canadian for all my life because it’s an amalgamation (of so many cultures and backgrounds),” he says. “I’m from a small town in Kemptville, but I still feel like I can be a citizen of the world. The most ‘Canadian’ thing you can be is a citizen of the world and a citizen of Canada—the two can go hand-in-hand. I love being Canadian, and I like that Lester B. Pearson mentality; we all live in this world, and as Canadians, we can be forerunners in creating a global identity. So Ryan continues his legacy, living as a regular kid. Shooting hoops and playing video games. Going to school and working at camp. Volunteering with the Foundation and encouraging his peers to give back. 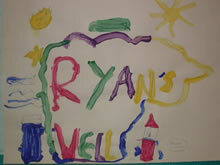 For the latest on Ryan’s Well, or to get involved with the Foundation, visit ryanswell.ca. You can also ‘Like’ the Foundation’s Facebook page. As a former South African, I have witnessed the struggles of poor blacks under apartheid. As a result of oppression and inequity, many blacks lack the basic requirements for life. I wish I could have done more for the poor while in South Africa. I am now an American. Ryan Hreljac is an inspiration to me and, I am certain, to many others. What a benevolent lad! Canadians, you have cause to be proud! Long live Canadians. Thanks very much for the comment, Logan! It’s wonderful to know that Ryan’s work is appreciated – and beneficial. 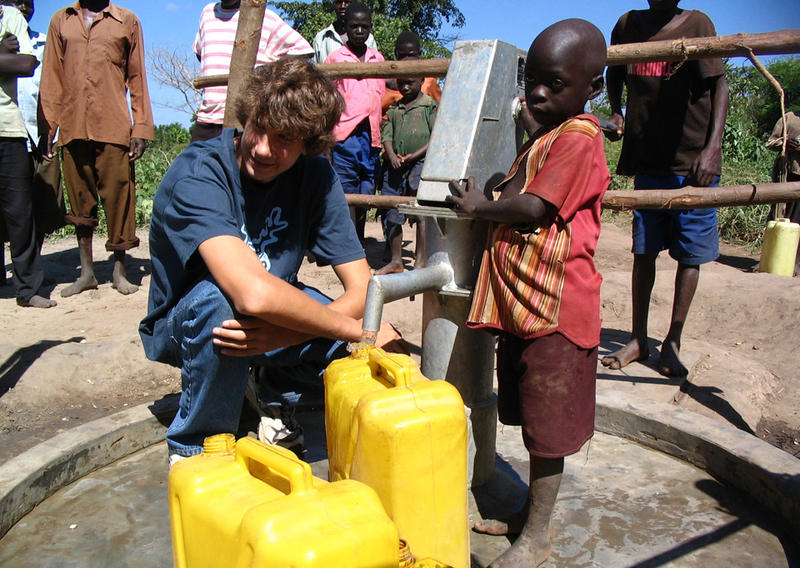 Ryan Hreljac has done a great deal since first hearing about children in other countries who do not have clean water. Ryan and his friends have done a lot to help people get clean water. It is nice that we as Canadians can do an awful lot to help these folks get clean water. Thanks Ryan. Couldn’t agree more, Thomas. Thanks for your comment!